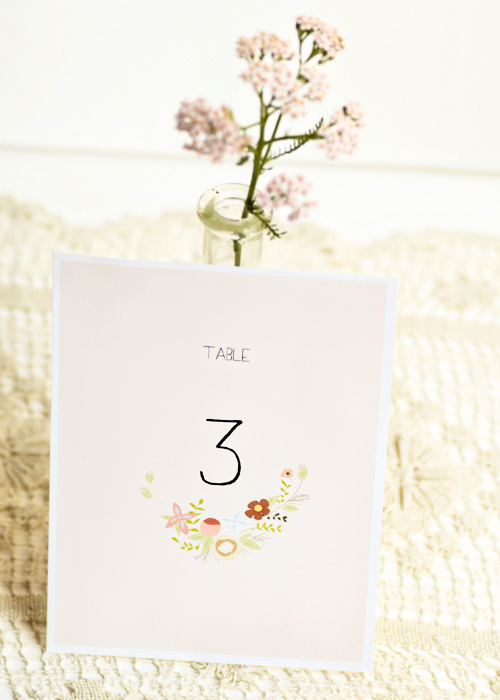 We know how much IW fans love freebies – so we got the talented Riata from B is for Brown to whip us up a batch of awesome printable table numbers. Simply on the links below the image to download the pdfs, then print out on card stock or matte photo paper. 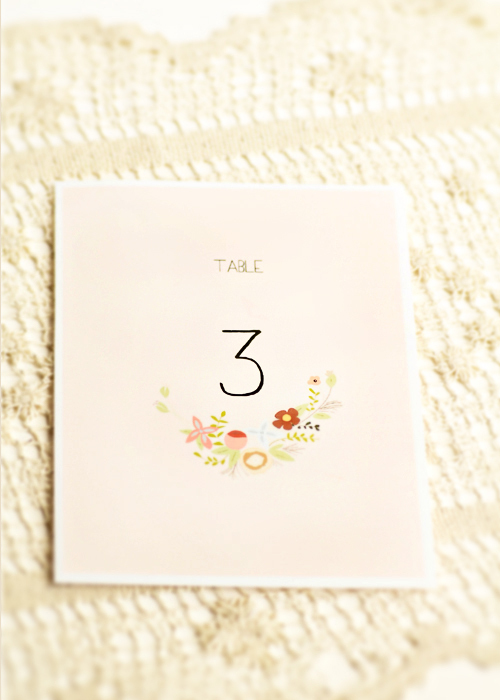 Each table number measures 5″ x 7″.